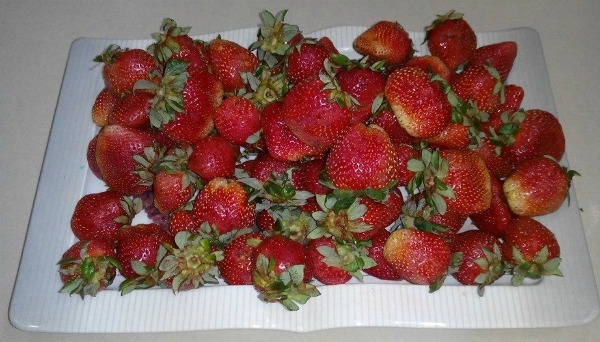 Strawberries ranked among top 10 delicious fruits, frozen or fresh both are equally popular in the world. This tiny fruit is packed with vitamins, fiber, and particularly high levels of antioxidants known as polyphenols, strawberries are a sodium-free, fat-free, cholesterol-free, low-calorie food. 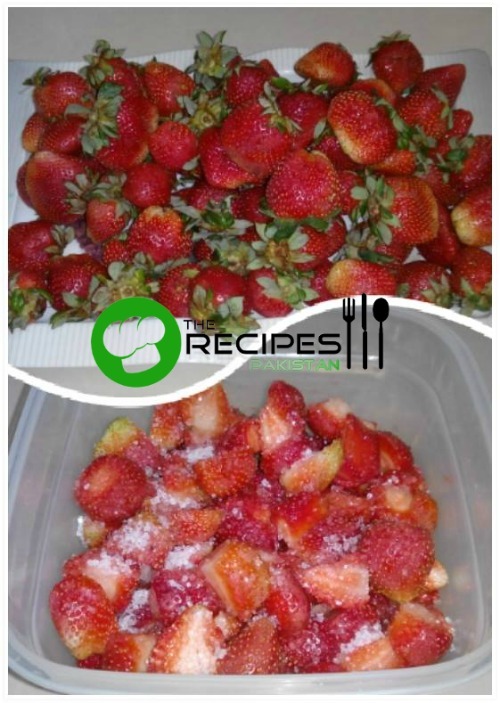 So here is the question how you can freeze strawberries to enjoy the real taste and flavor in early summer? This is quite easy just follow these simple steps. Wash strawberries, cut the leaves and cut into slices. Put in air tight box/bag, sprinkle sugar and close. Keep in freezer. When you want to make ice cream, smoothie or shake take out and immediately use. No need to thaw. Strawberries taste will not change. Personally tried.